What’s your voice search SEO strategy? If you do not have any, this post will help you to consider how you have been doing things and how you should start implementing some strategic changes. Voice search technology is slowly becoming the new paradigm of information search. 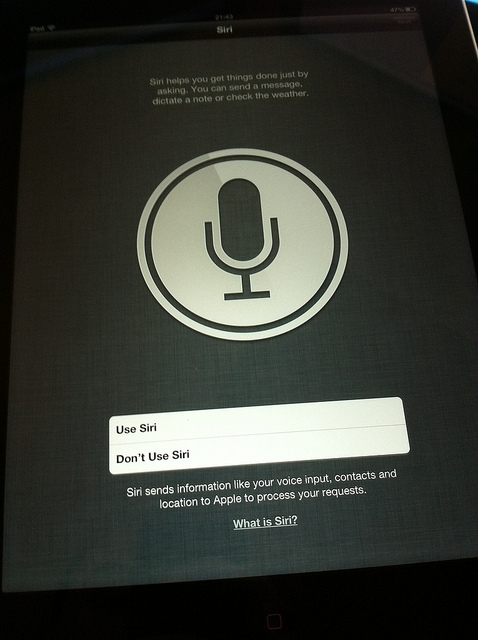 Users, increasingly busy, often prefer to ask Cortana or Siri about where the nearest French restaurant is, or about the price of oil today, instead of taking their smartphones out of their pockets, waiting for the Google app to load, type the keywords and choose the search result that will satisfy their information needs. It is really easier to use a voice command system while, let’s say, driving your car. 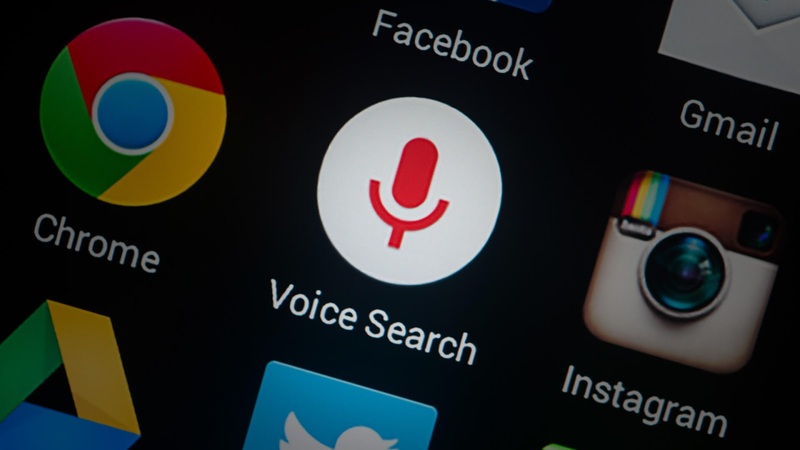 The fact that Google and other search engines, such as Bing, are giving special priority to voice searches implies that SEO rules will necessarily change. This may not mean that all future searches will work in this way, but it is important that you allow users to find the information you provide through their voice searches more easily. SEO is based, more than anything, with keywords which are selected based on the most used words when searching through Google. However, with this new trend SEO specialists are facing a new challenge. The main concern of any SEO expert should no longer be to merely position keywords but to think what kind of inquiries the user may have and how they materialize in the form of a question in his/her voice searches. So, in this post, we’ll talk about some SEO strategies that you can start evaluating to improve your user’s experience. The first recommendation is to do it yourself. Do a series of voices searches, and think like an average user. Above all, think like one who is looking for a service or product that your business provides, and start looking. Ask yourself two things later. The first one is how a user can get to you through a voice search. The second one is analyzing how difficult it has been to find your business this way. Think like a human, not like a machine. One of the best SEO tips is still a basic principle when it comes to voice search: Work for users, don’t try to please search engines. In order to build a bridge between the user’s question and your business as a search result, a series of keywords will not be enough, just as you were doing for positioning them for manual searches. Here you should give priority to long tail keywords: Fragments of sentences instead of isolated words, as well as to the oral, natural constructions of sentences. Pay attention to the normal questions that a tourist does to a local about which is the best nightclub in the area. Look for this sort of keywords when you perform the research prior to your creation process and then create pages that respond to these searches. Mainly, think in terms of questions. Humans are curious. Since we all were children we have been asking ourselves questions about everything, and those questions, precisely, guide us throughout our lives. For this reason, there is a considerable increase of 61% of sentences with questions this year compared to 2016. These conversational sentences include these well-known magic words: “who,” “what,” “what,” “why,” “where,” "how much,” “when,” and “how.” These sentences have a greater presence during a conversation than during a Google search. Now, it is fundamental to pay attention to the semantics and to create a cluster of contents for selecting a base concept, and, in this way, to relate it to all the information that may exist around. Consequently, you should not position yourself for manual search from now on, but for the particular topic that frames your content. Do not position more keywords for a particular search, but questions, typical questions asked by an average human being, and, of course, the possible related searches and answers. Another important issue is to make your website much easier to access and use through mobile devices. This not only helps you to reach better rankings in many search engines, but users who do voice searches are usually using a smartphone. The search result will appear on their screens and the users will click to access. If your website is slow to load, or if the graphical interface is not mobile-friendly, you will lose a guest and potential customer. In this link, you can know if your website is mobile-friendly. If a user does several searches on gardening, for example, “fern fertilizer,” “home gardening,” “how to make a drip irrigation mechanism,” Google detects that gardening is his/her hobby and will provide related results. Google generates a context and personalizes the results. You must anticipate Google and think what need to satisfy your user, only this way you can direct it to the actions that lead you to consume your products or services.